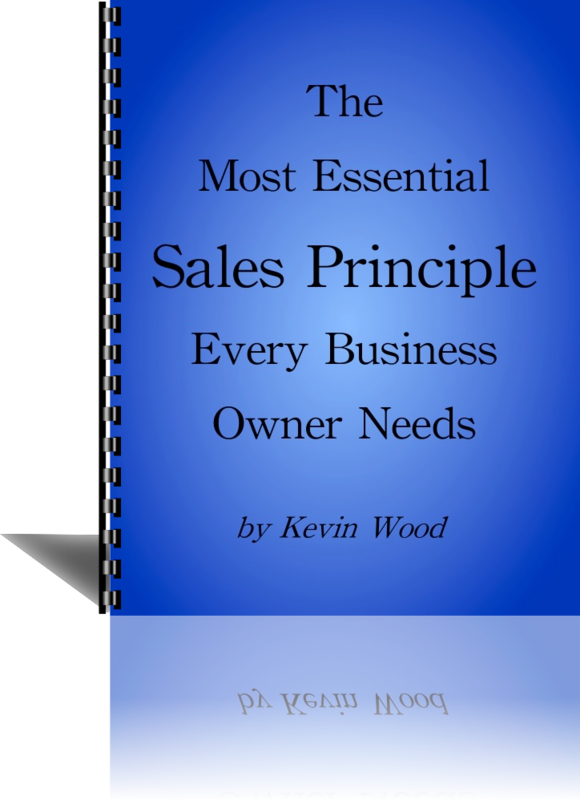 FREE REPORT: How to Increase Your Sales Revenues the Easy and Fun Way! My name is Kevin Wood. I love to sell but was fed up with tricky, manipulative selling techniques. So I created a simple, easy to learn selling system that treats customers with respect and helps them to find exactly what they are looking for. Get FREE Report and Complimentary Subscription! Copyright © 2009 Revenue Growth Club. All Rights Reserved.